First hour: Kevin Annett is a former United Church of Canada minister turned author and indigenous peoples advocate. He is best known for exposing rampant abuse in Canadian residential schools for Native Americans. Kevin Annett is the author of Murder by Decree – The Crime of Genocide in Canada, Unrelenting: Between Sodom and Zion, and other books. He also made the award winning documentary film Unrepentant. Second hour: China-based American expat Jeff Brown is a journalist and Truth Jihad Radio’s “resident China expert.” He is the author of 44 Days Backpacking in China and China Rising. 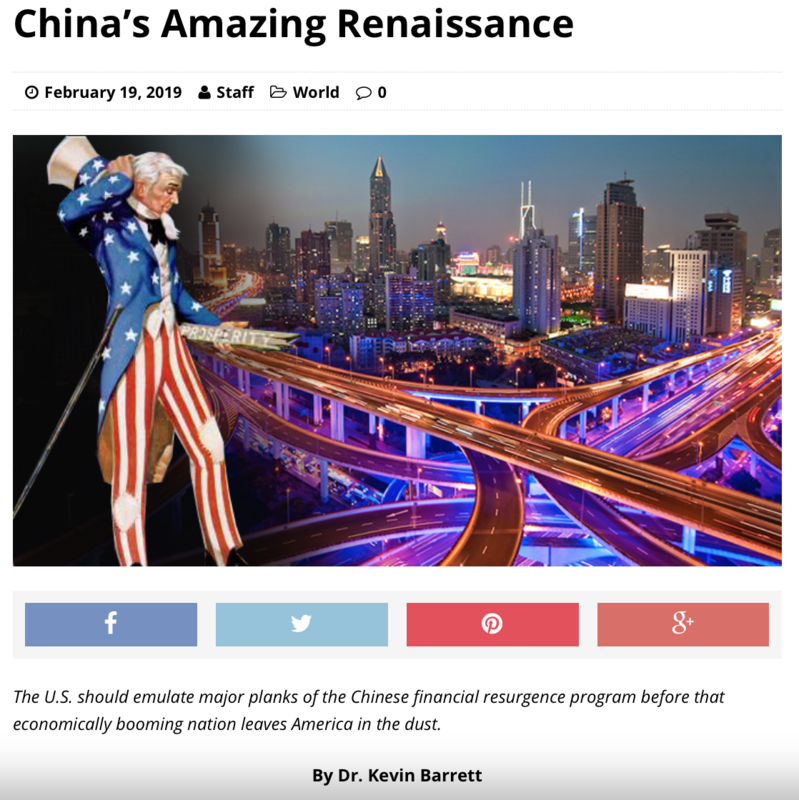 Tonight we’ll discuss various topics including those raised in my American Free Press article “China’s Amazing Renaissance” — including controversial questions of China’s collectivism and human rights abuses. See Jeff’s post “Successfully Smearing China with Big Lie Propaganda” and my interview with Uyghur activist Ruqiya Turdush. This show was broadcast on February 25, 2019. This entry was posted on Saturday, February 23rd, 2019 at 7:21 pm	and is filed under Anti-War, Censorship-Propaganda, Disaster Capitalism, Education, Freedom, Kevin Barrett, News, Spirit. You can follow any responses to this entry through the RSS 2.0 feed. 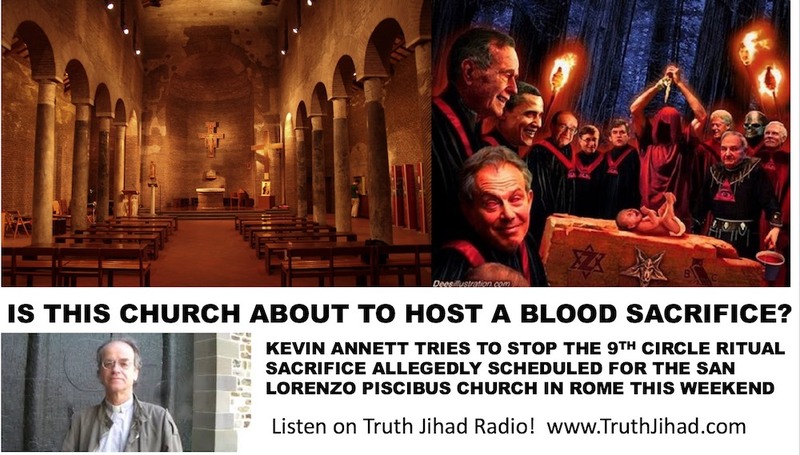 One of Kevin’s best interviews, I think few interviewers can keep up with Kevin Annett because what he says is so shocking, Kevin Barrett is no new comer to these concepts, so he can really bring out Annett’s thinking, both are very sophisticated religious people too. People should listen and promote good in the world like they do. I’ve been waiting days to hear both Kevin Barrett and Kevin Annett on Truth Jihad.